Children and youth are given opportunities to care for others. We believe that God has created the church to be an intergenerational gathering of Jesus followers. We need people of all ages and stages in order for us to be the people of God. Therefore, we make every effort to infuse all of our ministries with this philosophy in mind. We know that this can be “messy” but believe that this messiness is part of what it means to be an authentic community. We believe in doing life together. We offer weekly opportunities for youth to be engaged. Please refer to our google calendar for up to date details. We have fun events for community building and to give our youth an opportunity to invite their friends. We offer monthly service experiences in which our youth can engage in loving others and showing God’s care. We believe parents play the most important role in the lives of their children & youth. We want to partner with you in guiding your children & youth to become committed disciples of Jesus Christ. We believe parents are called by God to be the primary spiritual care givers and provide opportunities to volunteer in our discipleship program. We provide training and resources to help you share your faith with your children. Here at Spring Garden we also believe in child dedication & communion. Click here to learn more! We want people of our community to use their gifts to serve God and to love one another. We all have something to offer whether you are a parent or not. Please speak to Sam Lee for ways to get involved! 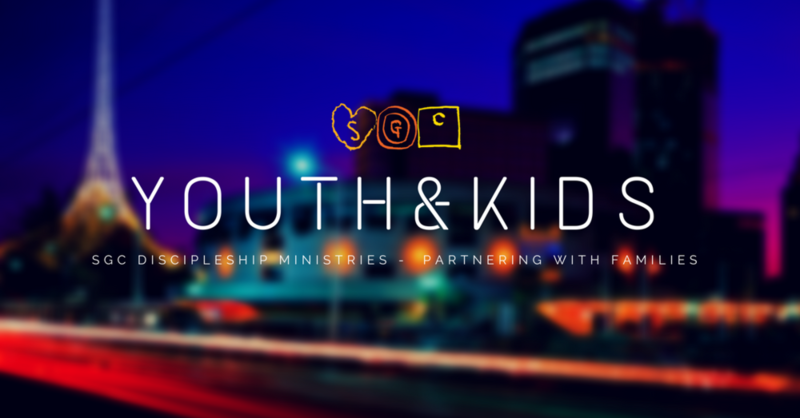 We also have a Facebook group for our youth, Spring Youth!